Westworld is gearing up for season two and a new promo GIF for San Diego Comic-Con is bursting at the seams with hints and secrets for what we can expect next season. Though it doesn't look like anything to me. The new opening screen for Discover Westworld, called "SOS Takeover Poster", starts with an unknown user calling for help because something's happened in the park, only for a so-called registered user to interrupt the signal and say that everything is fine and "Celebrations continue." It's important to note that the loading program name, called "Journey Into Night," looks to confirm the full title of the first episode of season two, which had been previously teased out. 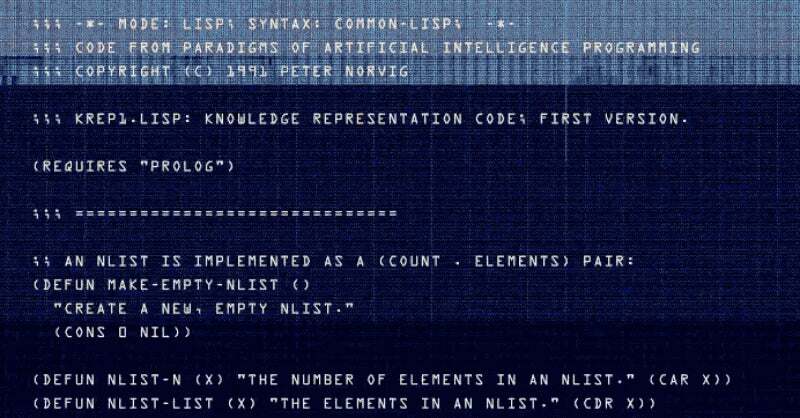 Fans in the Westworld subreddit are already pouring through the GIF looking for hints and clues for next season. It looks like, as suspected, the second season will be about park guests struggling to survive a truly "West World" as killer robots ditch the script and shoot to kill. However, co-creator Jonathan Nolan did say the show will not take place immediately after the events of season 1, meaning we could be stepping in days, weeks, or even months after robots seized control of Westworld. The most important question is who is calling for help. Some believe the unknown user is Ellie, still alive and in the park. This stems from an Easter egg on the website after the end of the first season, involving a site-created robot named Aiden and a deep-cut video of Ellie that could only be found through rigorous searching. It's may be purposefully vague right now, but all this work shows how much love and care the showrunners put into keeping fans engaged. Westworld actor Jeffrey Wright also posted on Instagram that he's headed "West... World." Some have taken this to mean season two has started filming, but it's more likely he's heading to San Diego for the Westworld panel. The show is set to return sometime in 2018.